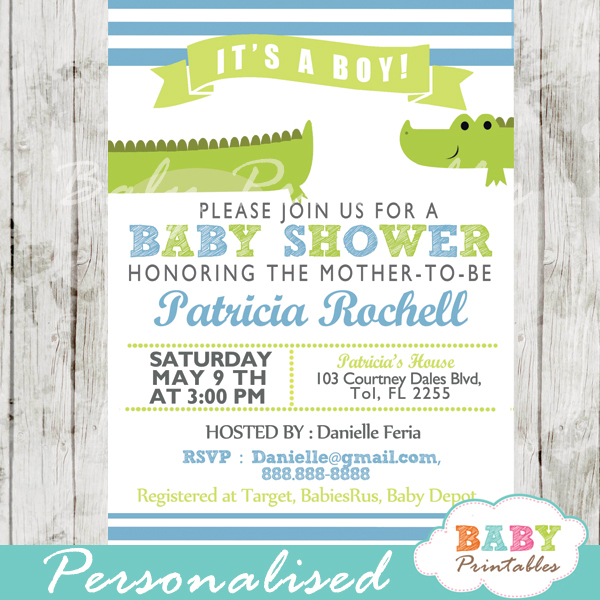 Printable Blue Baby Boy Laundry Clothesline Invitation. 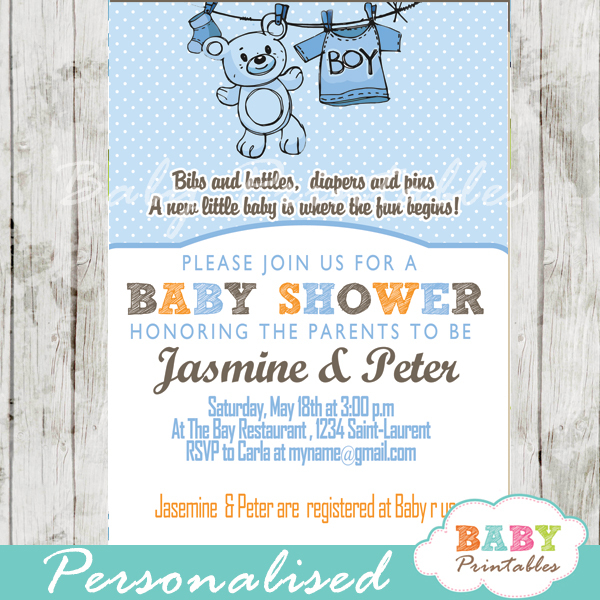 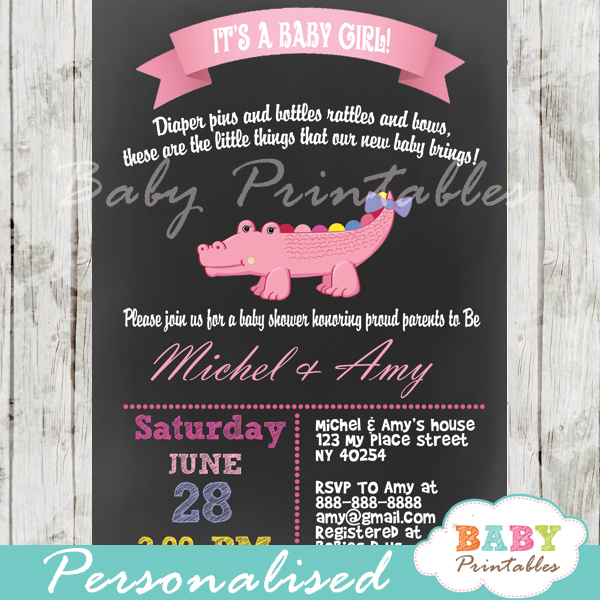 This personalized baby shower invite card features a clothesline with blue baby clothing and a cute teddy bear. 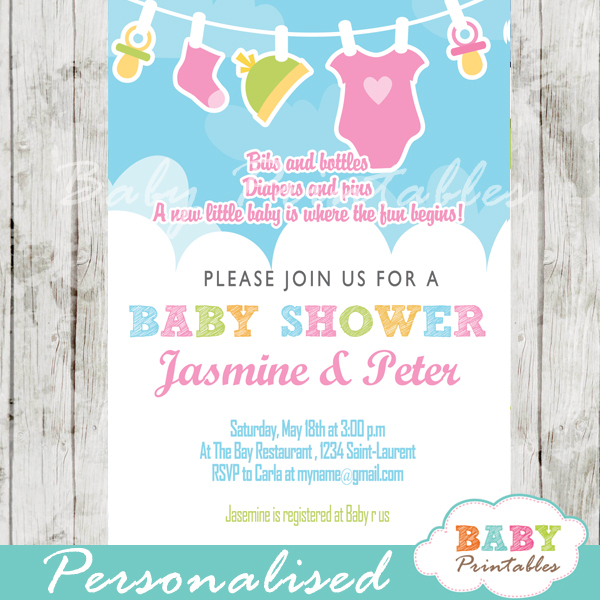 Upon receiving your payment and party info, you will reeive your personalized invitation card within 24 hours to your PAYPAL EMAIL ADDRESS. 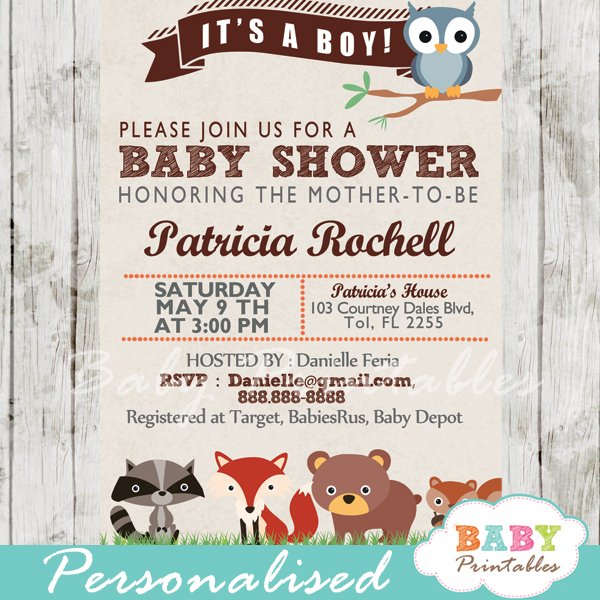 If you wish to receive it on a different email, please let me know in the “Additional Question/Comments”.